My annual report on the six big trends that I feel are worthy of note from the 55th annual International Furniture Fair in Milan, 2016. And when I say ‘worth of note’ I mean, the aesthetic shifts that I’ve seen that I feel are linked to the larger cultural shifts which provide our context. 1 Black and White: Monochrome is a trend that never really goes away, rather it ebbs and flows through various degrees of popularity and simply finds expression in different ways. It can be considered a barometer of the status quo of the industry. In other words, when monochrome rides high, the industry is playing it safe, and vice versa. In 2016 it was strong, graphic and confident in its combining of black and white, and notable too for its often playful combinations of matt and glossy finishes. Straightforward, easy to assimilate and instantly translatable to the mainstream. 2 Fir Green: This colour was so prevalent, it was as if everyone got a memo that dark green was to be the hue of the moment. A soothing balm of a shade, it does not shout too loudly for attention and yet effortlessly makes a statement of difference and sophistication, particularly when employed as velvet upholstery. It’s a kind of softer version of black, the first indication of a flirtation with colour and a move away from default greys and beiges. 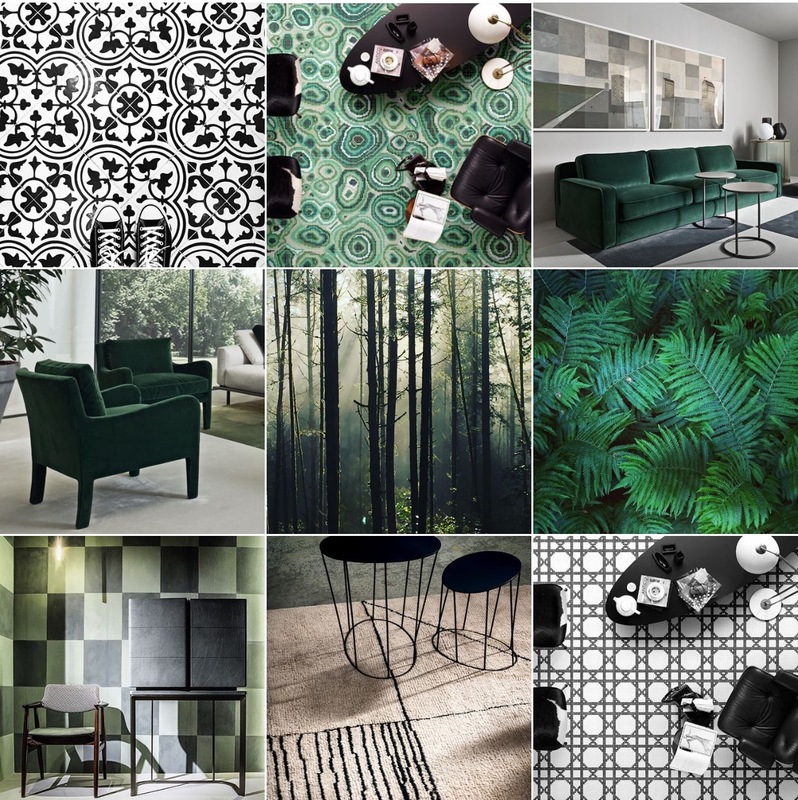 It’s also a trend that can be fast-tracked to the high street with dark forest green soon being widely touted as the must-have sofa colour du jour for the fashion-forward. 3 Canework: Here was a case of this very traditional woven technique now being deemed acceptable for contemporary use, from shelving to seating, lights and more. Interesting to take something relatively humble, and elevate its status by virtue of what it is paired with; in many cases fine woods, leathers and lacquer. A great example of the inter-weaving of trends was when when monochrome combined with canework, printed loud and proud in bold black and white as floor finishes. 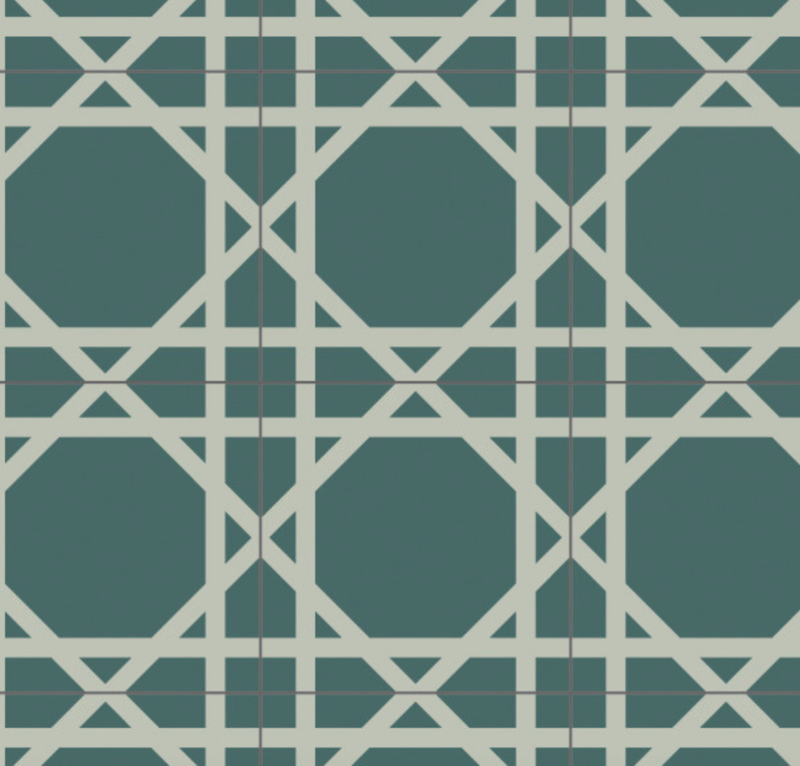 The most striking example of which was at Bisazza, where this traditional motif was re-interpreted by Carlo Dal Bianco in cement tile (see below) — it was both strangely familiar, and yet not immediately recognisable. 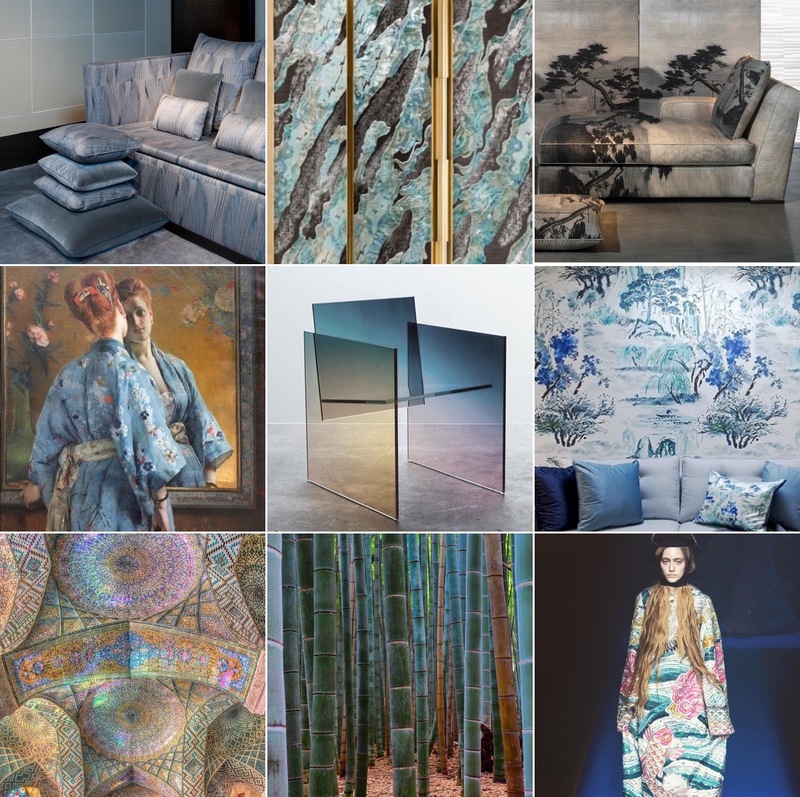 4 Iridescence: the first flutterings of a sense of fun were seen in the use of iridescent finishes on a few select pieces, encapsulating the colours of the rainbow in the manner of oil on a puddle. Whether sheeny, shiny fabrics or barely-there opalescence on glass, I’m reading this as a first step away from the safety net of monochrome. Teetering on the brink of being experimental, much like the move towards fir green. But where that was plain this is its expression in pattern. 5 Luxe Materials Tying into the above in some ways, this was seen primarily in the choice of fabrics used, as thick heavy satins and intricately embossed silks prevailed. I also saw extraordinary hand-embroidered leathers and unusual marbles and stones in bright colours as the material of choice for star furniture pieces. 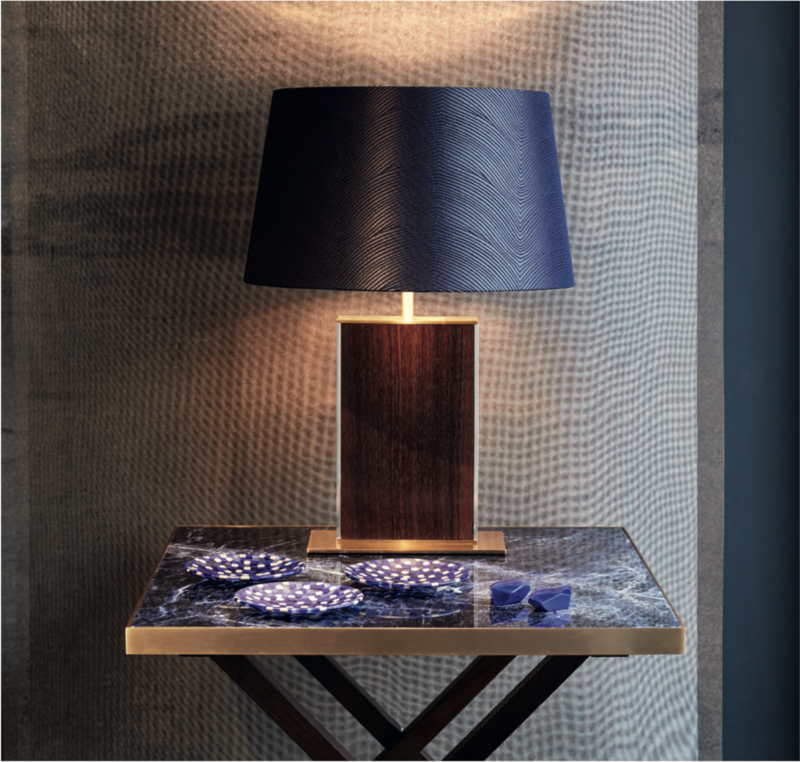 For example, Blue Sodalite, as seen on sidetables (see below) at Armani Casa, an incredible gem-like mineral first discovered in Greenland in 1811! 6 Out of Japan This was the season’s outlier. Not quite a full-on trend, but strong enough to be worthy of comment. 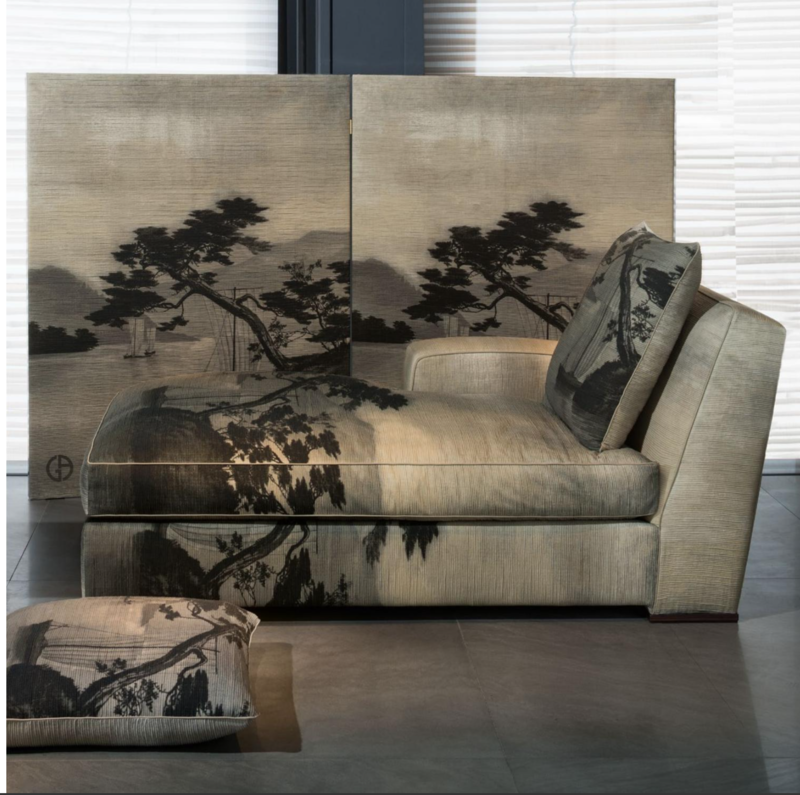 Nevertheless, this first glimpse of Japan as the influencer du jour was evidenced in rather literal ways: cherry blossom abounded on every stand, likewise Shoji-esque screens and tatami-esque floorinf; but also a traditional archive print re-used on screens and upholstery by Rubelli for Armani Casa (see below), futon-esque sofas by Patricia Urquiola for Cassina to watercolour-like weeping willow prints on wallpaper at Designers Guild and an array of lacquer finishes coming through at many other brands. This was taking the predictable toolkit of Japan, opening it and having a first go at a play through Western eyes. It’s be interesting to see where this goes.